The Fifth SIT report has been submitted before the Hon’ble Supreme Court by the SIT. 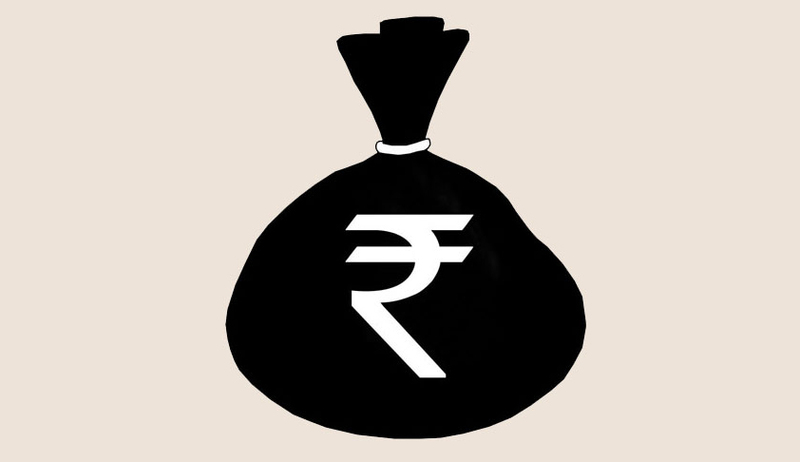 Cash transactions : The SIT has felt that large amount of unaccounted wealth is stored and used in form of cash. Having considered the provisions which exist in this regard in various countries and also having considered various reports and observations of courts regarding cash transactions the SIT felt that there is a need to put an upper limit to cash transactions. Thus, the SIT has recommended that there should be a total ban on cash transactions above Rs. 3, 00,000 and an Act be framed to declare such transactions as illegal and punishable under law. Cash holding : The SIT has further felt that, given the fact of unaccounted wealth being held in cash which are further confirmed by huge cash recoveries in numerous enforcement actions by law enforcement agencies from time to time, the above limit of cash transaction can only succeed if there is a limitation on cash holding, as suggested in its previous reports. SIT has suggested an upper limit of Rs. 15 lakhs on cash holding. Further, stating that in case any person or industry requires holding more cash, it may obtain necessary permission from the Commissioner of Income tax of the area.